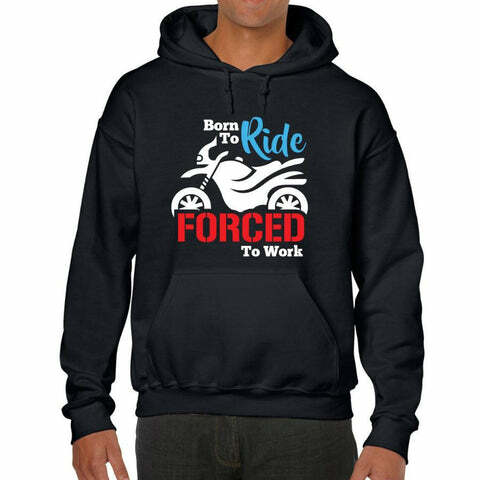 A T-Shirt for the riders who don't settle for less. 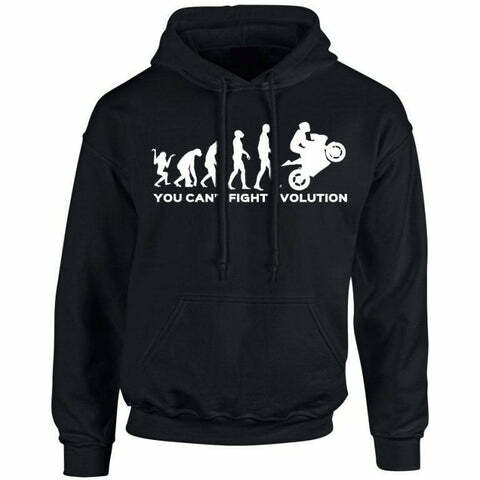 A Hoodie for all real riders no matter where in the evolutionary process you fit. 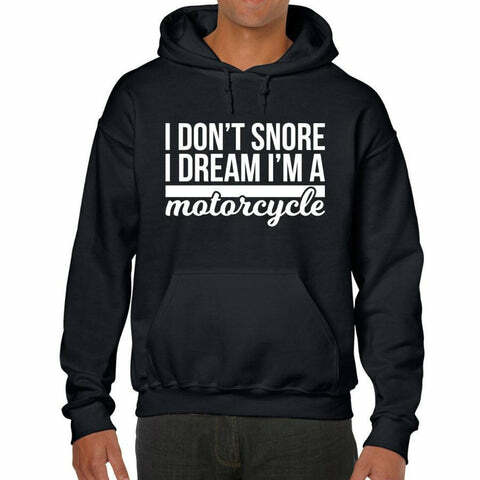 A hoodie for all the bikers who make bike noises even in their sleep. 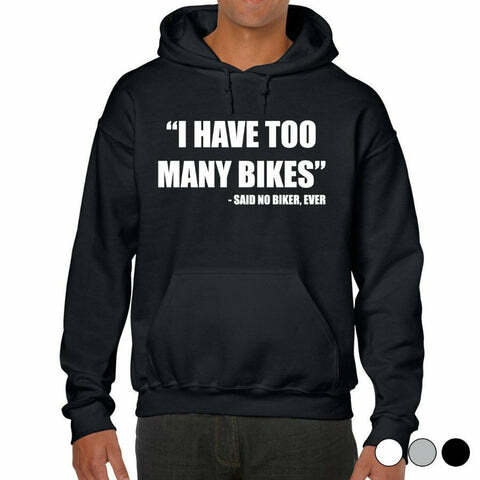 A Hoodie for the riders who only ever care about the bike. 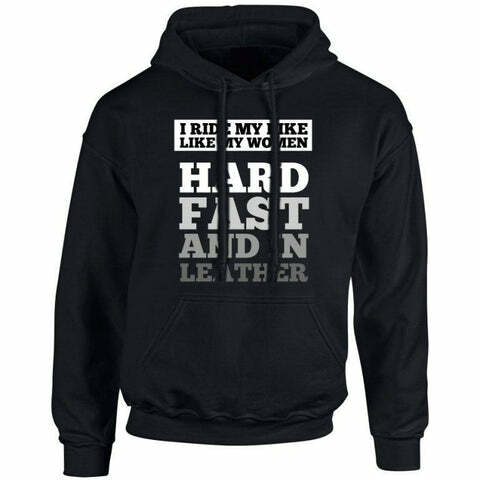 A hoodie for all the die hard riders out there. 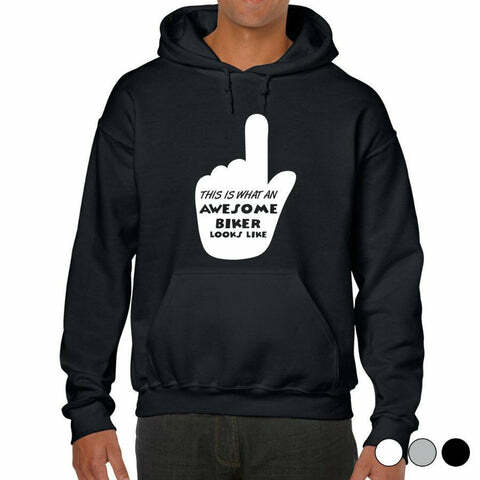 For all the awesome bikers out there, tell everybody! A T-shirt for the riders who were born to do this. 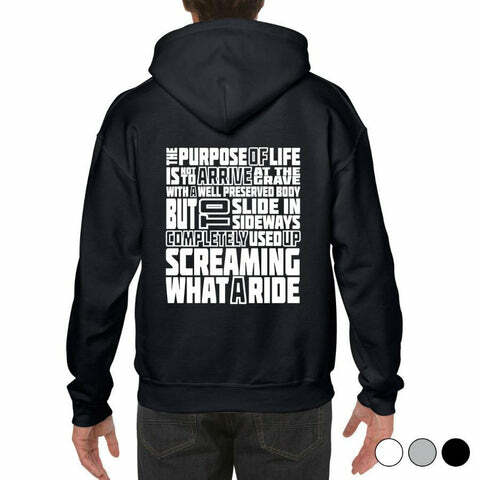 A Hoodie for the riders who were born to do this. 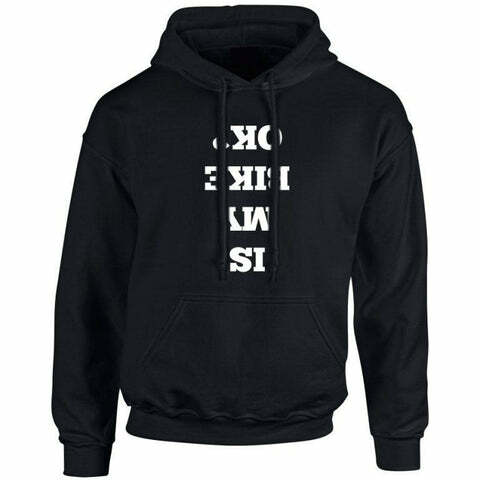 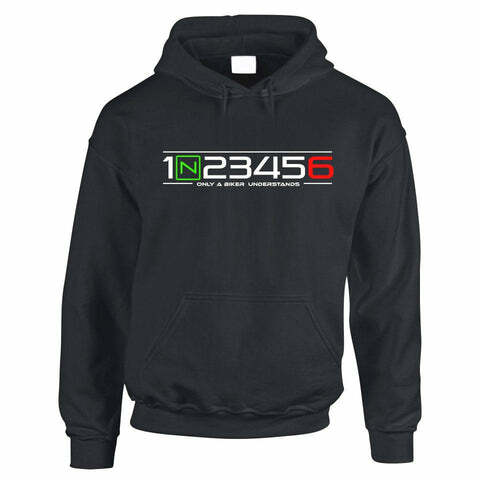 ﻿Not lacking in quality this is a 280GSM mix blend cotton polyester hoodie, with durable long lasting vinyl printing to put up whatever you throw at it, aswell as the washing machine. A Hoodie for the riders who don't settle for less. 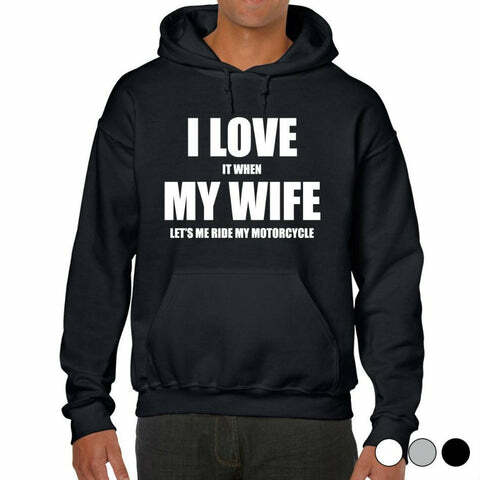 A T-shirt for the riders who only ever care about the bike. 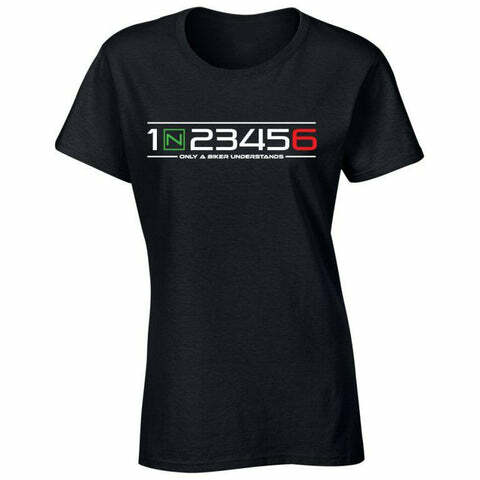 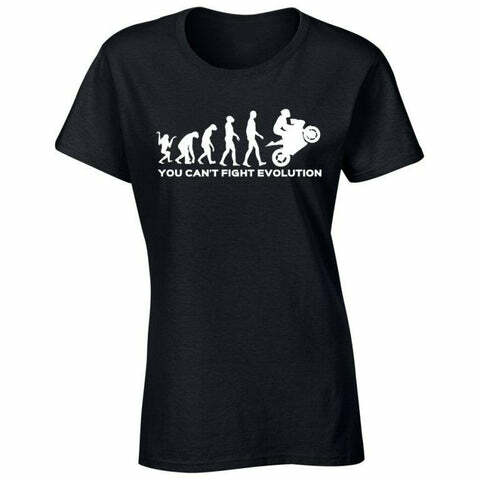 A T-Shirt for all real riders no matter where in the evolutionary process you fit. The #1 T-Shirt for all real riders, the 'Only a biker would understand' T-Shirt is a must have piece of kit for anyone who loves the ride.